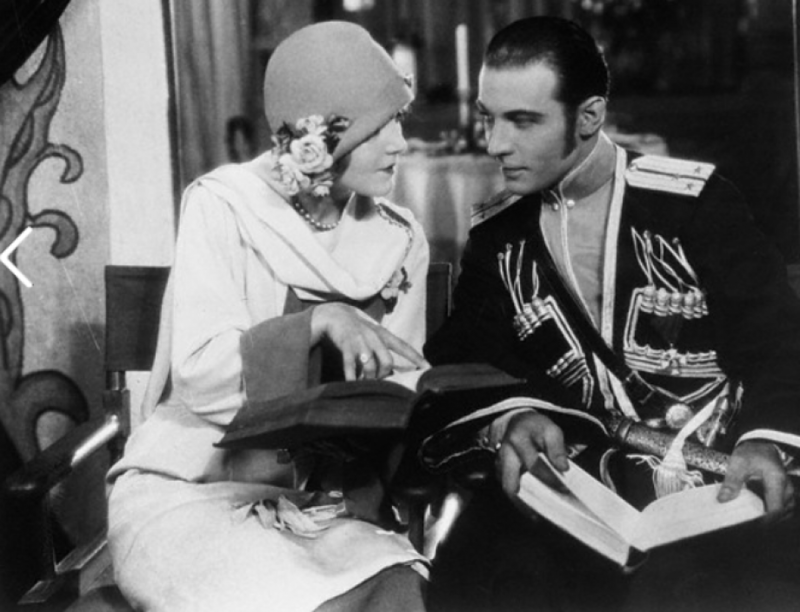 Rudolph Valentino went to the Commercial Trust Company to deposit part of his meager weekly wage of $1250. They almost had to call the reserves because the crowd gave such a good imitation of a mob scene. The bank thought it was the beginning of a run, but Rudolph was merely bored by the proccedings; he had too many other things on his mind such as no counch in his dressing room, too small a mirror and memories sitting on a barrel under the hot California sun.